Where is Device Manager on your computer? Some of you may have lost in finding Device Manager. Trust me – it’s there and you just need some easy steps to find it out. Device Manager lists all the hardware devices on your computer, and you can use it to check if the hardware is working properly. You can also try Driver Talent to download or update drivers for all the hardware devices. 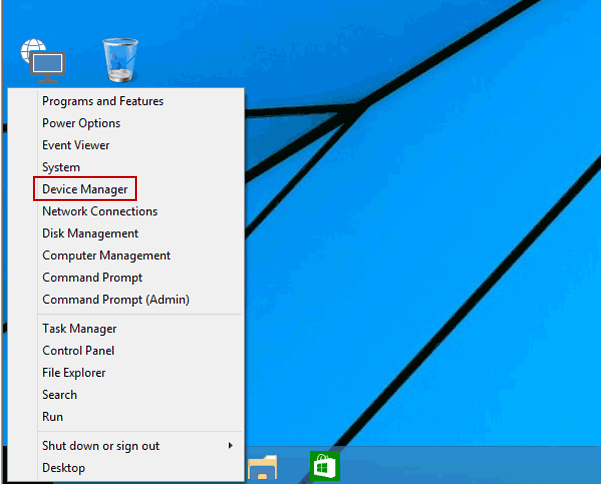 In this post, you will learn many ways to access Device Manager on Windows 10, Windows 8.1, Windows 8, Windows 7, Windows XP, Windows Vista and Mac OS. The methods on how to open Device Manager are applied to all computers, such as Asus, Acer, Dell, HP, Sony, Lenovo, Samsung, Toshiba, IBM, Alienware, Compaq, Gateway, LG, Microsoft, MSI, etc. 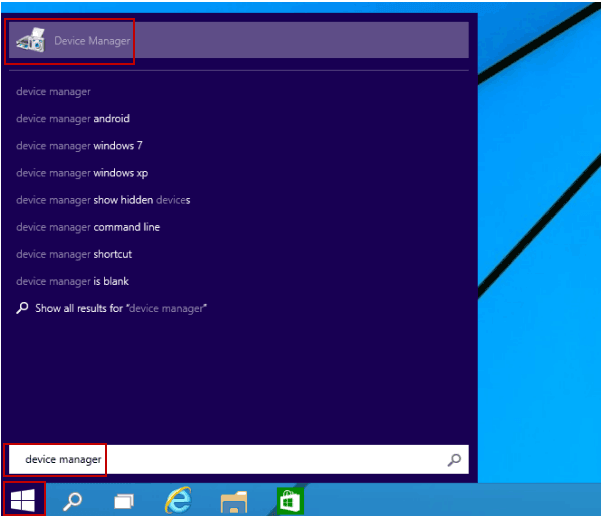 The accesses to Device Manager vary depend on Windows OS. 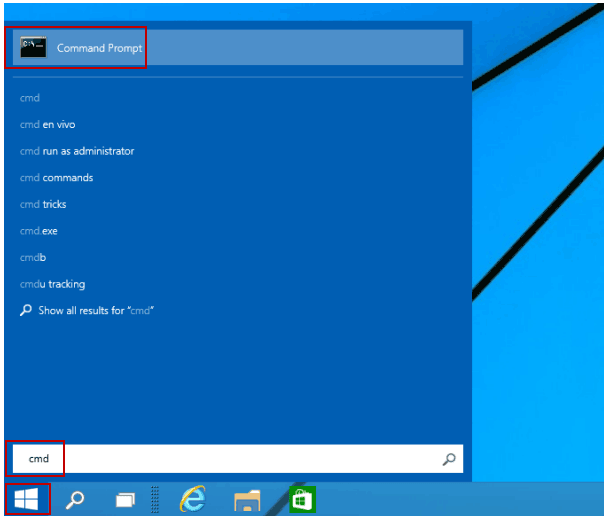 There are many ways to access Device Manager in Windows 10. Below are the easiest ones. Click on the Start button in the left corner of the desktop window and type “device manager” in the search box to locate it. Press Windows + X to open the menu and choose Device Manager. 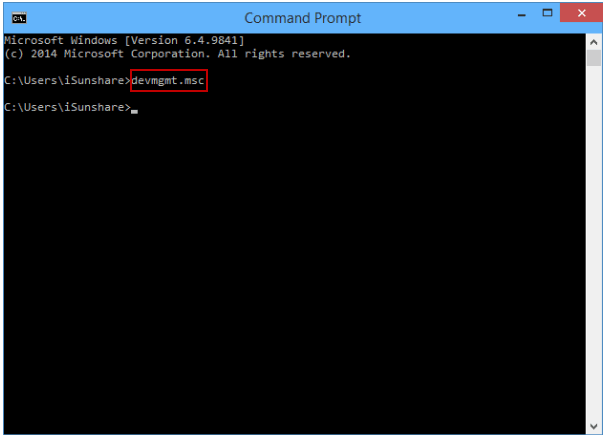 Type “cmd” in Start search box to locate Command Prompt. 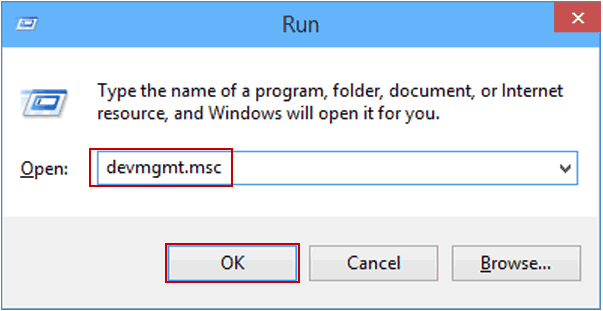 Type “devmgmt.msc” in the pop-up Command Prompt window and hit the Enter button. 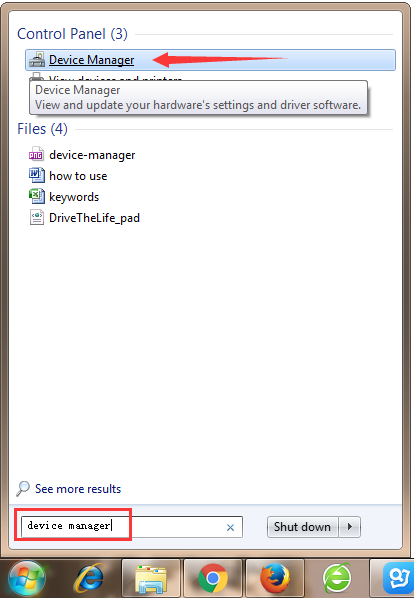 There are 3 ways to open Device Manager in Windows 7 computer. Click the Start button in the left corner of the desktop window, select Control Panel and click System and Security. Then you will see Device Manager. Click on it to bring out the Device Manager window. Click the Start button in the left corner of the Window desktop, select Control Panel and click System and Maintenance. Find Device Manager. Click on it to bring out the Device Manager window. 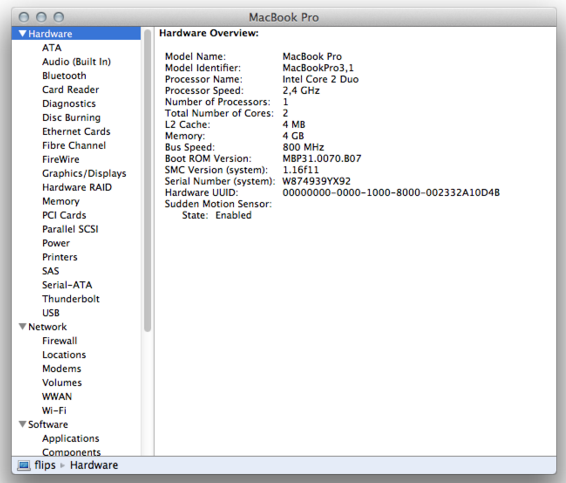 In Mac OS X, there is also a window similar to Device Manager in Windows OS to view the hardware and devices. There are short cuts to find it in Mac OS X laptop or desktop, including MacBook Pro (Retina), MacBook Air, MacBook (Retina), iMac, Mac mini, Mac Pro, and iMac Retina. Below are the easiest ones. Search for “System Information” in Mac OS X Lion or later in Spotlight (in Snow Leopard and earlier versions of Mac OS, search for “System Profiler”). System Information saves the system profiler information to a file, and you can review an older snapshot to see what was connected. Please note that Mac OS doesn’t record all the connected devices. It just lists the current ones that are actually connected when you run the tool. Wooow … Your article is very nice and helpful to me and the people who have a hobby with computer Science. Today I saw your blog to her three times. Thanks.for article. I’m not very savvy on the computer but no one explains what to do if the BSOD doesn’t go away. My computer has been on 0% complate for over an hour. The stop code says: unexpected_store_exception. I have no idea what to do. If you have a link you recommend I’d appreciate it.